Sudheer Babu is challenging the audiences for the worst proposal and eyebrow move. 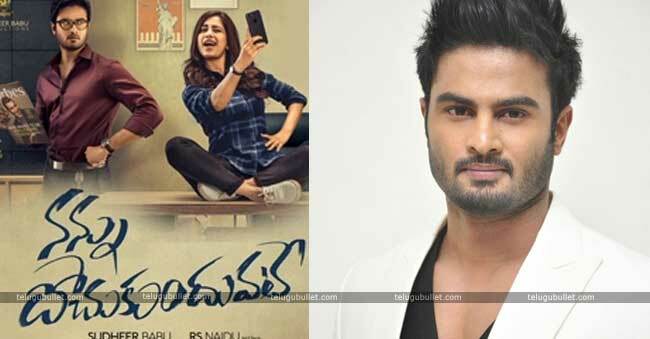 Come into the topic, Sudheer Babu’s upcoming film is Nannu Dochukunduvate. Actually, we know him as a hero but fortunately, he changed as producer and he is the producer and hero of this Nannu Dochukunduvate film. So, he promotes his movie with different ideas. Part of them, eyebrow move that in Inthe Inthena song, Sudheer Babu moved his eyebrows like a wave. Really, it looks amazing and not an easy thing. So, he gave a challenge to fans and viewers that #MoveUrEyebrowWithSudheer. And, now another challenge is ready for you. We have seen the trailer of Nannu Dochukunduvate and in the trailer, you definitely noticed it may be that his love proposal to the heroine. Actually, that was a film shooting in the film and hilarious too. So, he made it also a promotional element. He challenged for the best worst proposal ever. Interested ones can take a video of your proposal and send it to Sudheer Babu. Moreover, in both challenges, the winners can get rewards from the hero. 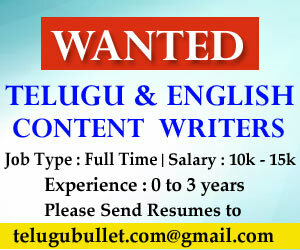 Especially, in proposal challenge, if you win the challenge, you might get chance in Sudheer Babu’s next production. So, all the best to the viewers and Nannu Dochukunduvate team.